Superior on-off-on reliability and easy to move with built in handles. Skid mount, roll cage, and strainer bases available. High flow and solids size options available. 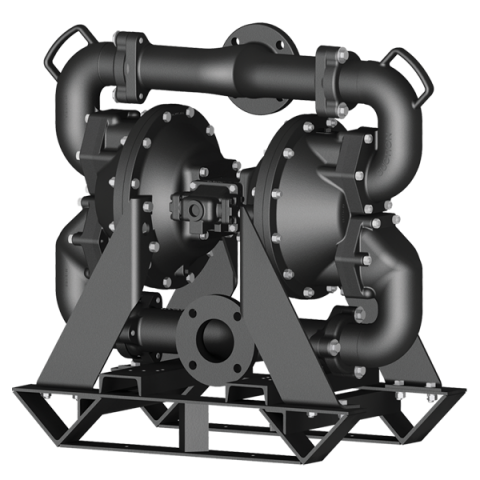 Click here for DMF3 Metallic Pump Data Sheet.